Cut Box Tops from participating products. 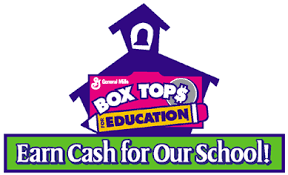 HCMS will receive 10 cents for each Box Top! You may also send empty name-brand printer ink cartridges for recycling and $$ for HCMS!